Today was Day #5 of Chocolate and Poetry Theme Week. 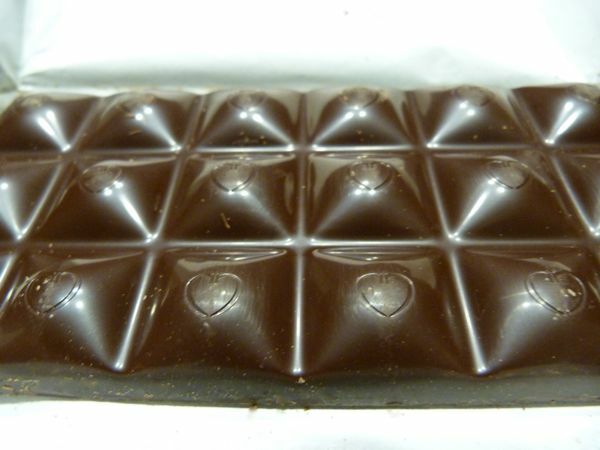 Straight, unflavored dark chocolate can be pure poetry to many people. 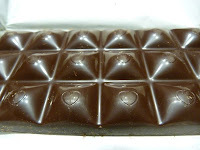 Today's Pure Dark (55% Cocoa Content) bar from Chocolove (Boulder, CO) had faint hints of cherries, and chocolate fudge; and even one small square was fairly satisfying. My intent had been to make a chocolate version of "Persian Love Cake" or "Persian Love Poem Custard" with this bar, but I ran out of time. What is a Persian Love Poem dessert? One that has been flavored with hints of rose water, lemon peel, pistachio, cardamom and saffron. After seeing several images of these fluffy cloud-white desserts with carefully placed, rosy pink, candied rose petals and pistachio nut pieces, I decided to eat my chocolate a la carte with some rose-infused tea, but someday I will experiment with fusing these two sweets. 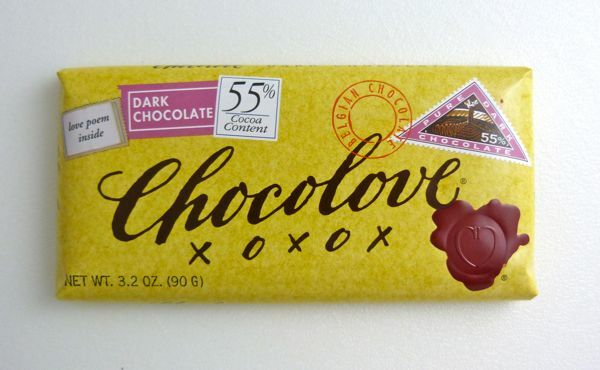 In the meantime, the good people at Chocolove included a love poem on the inside of the bar's wrapper. This particular poem (part of which is included below) was an ode to Autumn, translated from the work of Russian writer and poet Alexander Pushkin.